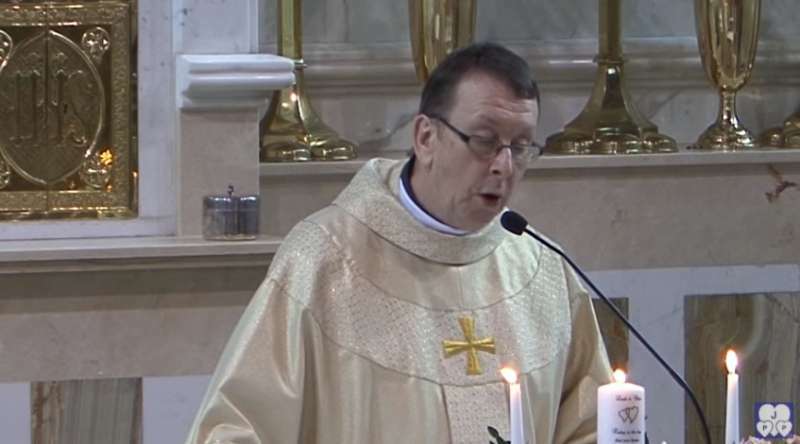 An Irish priest went viral after his amazing rendition of 'Hallelujah' was posted online. Father Ray Kelly performed the famous classic for Chris and Leah on their wedding day. He switched the original lyrics for a more secular one which was dedicated to the bride and groom. The video, posted in 2014, has received over 58 million views on YouTube and it is still getting a lot of attention. Fr Kelly regularly performed the ballad at weddings and would change the lyrics, depending on who was tying the knots. The performance in the viral video took place in Oldcastle, Co Meath where it was captured by one of the members of the audience and it ended up online. 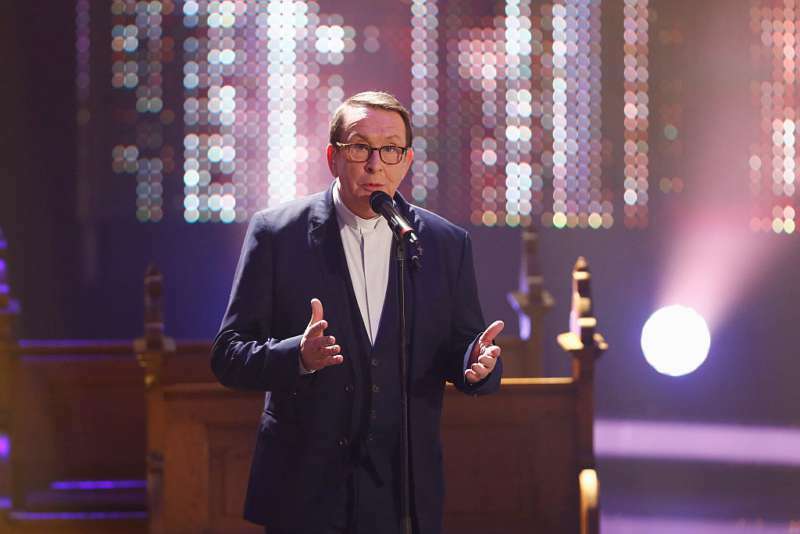 The video of Kelly's beautiful rendition of the song received nine million hits within a week and made the holy man hugely popular basically overnight. The then 63-year-old priest said he was quite surprised by how much influence the video had had. He mentioned that Chris and Leah had let him know while heading to their honeymoon, that the video would be shared on the internet but what he did not expect was all the attention it got. Speaking to IrishExaminer, Kelly said that he had to ask his niece's husband to show him the video since he was not very good with computers. "About three times while we were watching the phone rang – it was people telling me I was on Facebook and YouTube," he told the publication. Watch Fr Kelly's give a bride and groom a super special wedding show in the video below. From listening to him belt out the unique lyrics, we can clearly see why Leah was moved to tears. Who wouldn't be after listening to a specially-dedicated song like that?